First we saw tobacco vodka. Then, a bit further down the same smoky trail, we saw this — cigarette flavored rum. I am still not sure whether it’s a dare or somebody actually wants to drink it. 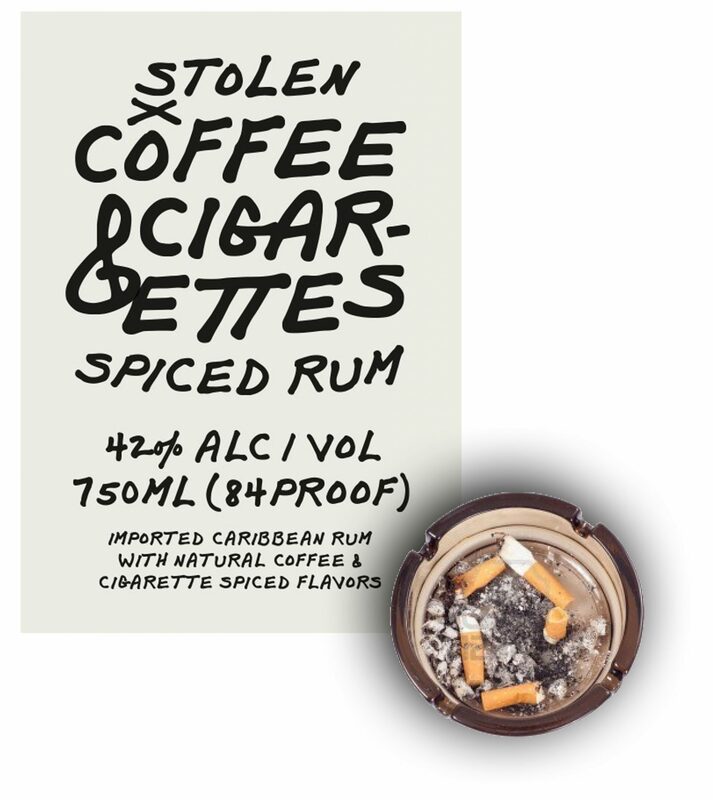 The cigarette flavored rum was actually approved a few weeks prior. Filed Under: distilled spirits specialty Tagged With: speaks for itself, unusual combinations, would you drink it? Well, I am sure it does not taste like the depicted ashtray. It also states on that label that it has coffee flavors, prsumably not the leftover grounds. Heh, now you can drink and smoke drinking new rum, why not?